The right food is paramount for your baby’s growth and development. Babies need that something extra. Their needs are different from ours, and that is why it is important to introduce your little one to different foods as soon as possible. As soon as your doctor gives you the go-ahead, you can start giving your baby solids. But what foods are the best options? 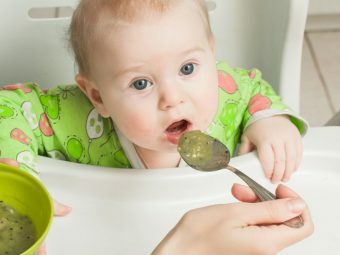 Well, there are some super foods for babies that you must definitely include in their diet. Check out 10 super baby foods right here! 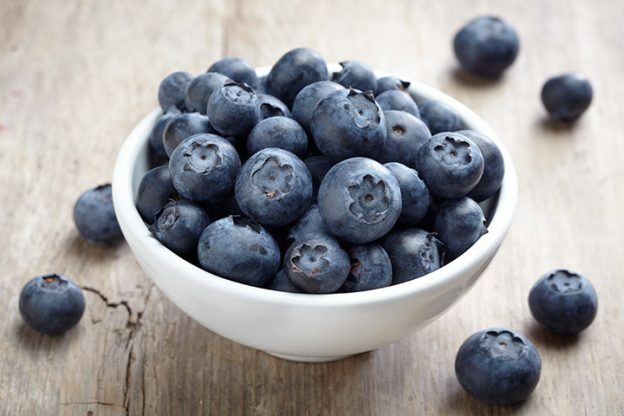 Full of antioxidants and flavonoids, blueberries are a must have for all babies. They are good for your baby’s eyes, brain, and urinary tract too. Just blend them into a puree and let your baby enjoy some purple goodness! Calcium, vitamin D, probiotics – yogurt has it all! The best thing is that your baby doesn’t need to wait till she is one to have yogurt. You can give it to her at six months! Use whole milk to make some fresh yogurt for your little one. You can also use it to treat diarrhea (1). Avocados are yummy, and they are super nutritious too! They contain a great amount of ‘good’ fat and can help your baby get the calories she needs. Avocado helps develop your baby’s brain. We are sure this one caught you by surprise! Coconut contains medium chain fatty acids and helps to keep your baby’s immune system and digestion healthy. It also helps balance blood sugar levels. Coconut oil massage is great for babies (2)! Talk about tiny storehouses of health! Chia seeds may be small, but they are full of antioxidants and calcium. 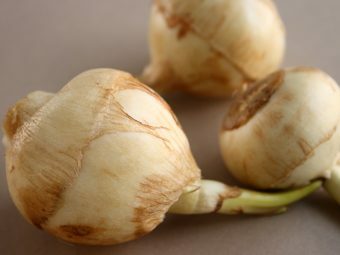 They also contain a good amount of omega-3 fatty acids, fiber, iron, potassium, and protein. If you are a vegetarian or vegan family, quinoa will be a great option for you. Rich in protein, quinoa also contains lysine, an amino acid that helps in the repair and growth of tissues. Quinoa also has a good deal of fiber, manganese, magnesium, and iron. Sweet potatoes are full of phytonutrients as well as vitamins A and C. This is one of the best baby superfoods that will definitely be a hit. Eggs contain essential nutrients, vitamins, as well as protein. Its yolk also contains choline, a nutrient known to aid brain development. However, eggs can cause allergies. Earlier, doctors would advise parents to wait until their babies were a little older before introducing eggs. But now, research shows that you can introduce egg as early as six months! In fact, early introduction of egg can prevent egg allergy in babies (3). Red meat is also a super food for babies! Full of iron, red meat is a great way to prevent anemia. Deficiency of iron in babies can lead to developmental delays. So, make sure your baby is getting ample amounts of iron. You can begin with red meat puree and go on to give it to her as finger food. The sweet taste of butternut squash makes it a favorite among babies. 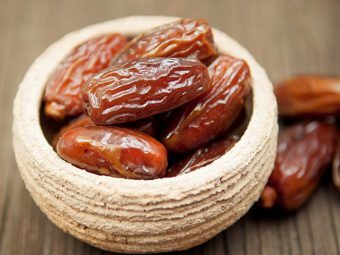 It is also a great source of antioxidant, vitamin C, potassium, fiber, folate, B-vitamins, and omega-3 fatty acids. Cooking it is super easy too. You can even freeze it for future use. 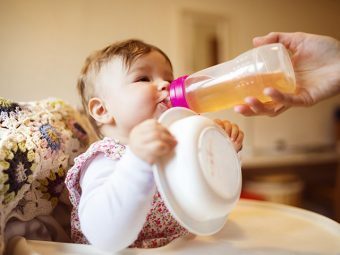 These super baby foods will not just help keep them healthy but will also help her learn more about different textures and flavors. 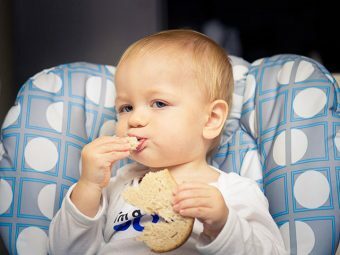 Consult your pediatrician before you introduce any new food to your little angel’s diet. Go on, cook some superfood for babies and become a super mom! Don’t forget to drop in your feedback on these super foods for baby in the comments section below!